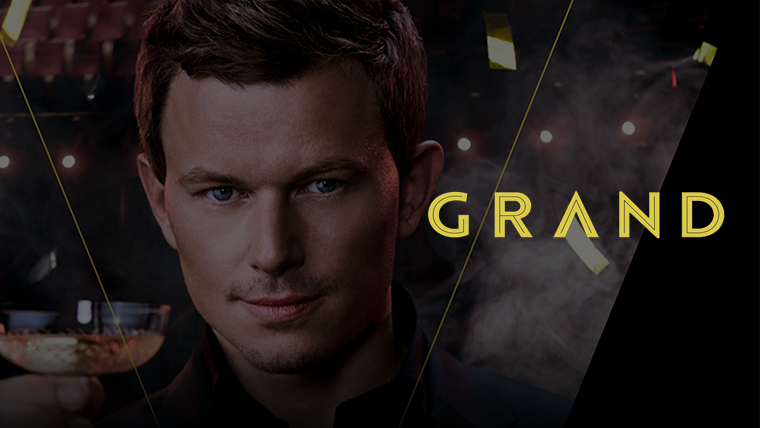 After the crazy success of selling out all available dates within one week after introducing the Netherlands to Fedde's brand-new event called GRAND, RTL Live Entertainment and Fedde soon found to have disappointed a lot of people that hadn't been able to secure their tickets quickly enough. Already having switched rapidly to add three more dates upon selling-out the first two nights, it long seemed that this was really it for the first ever edition of GRAND. Now however with due pride and excitement, we are able to announce that there is ONE final show on sale!! Don't miss out on this premiere edition of GRAND held in the iconic setting provided by the Royal Dutch Theatre Carre in Amsterdam.